Helps to moisturize and soothe the skin after shaving, enriched with Cedrat essential oil. L'Homme Cologne Cedrat Gel-Cream After-Shave 2.5 fl.oz. A masculine way to scent your skin. The zesty and aquatic notes of L’Homme Cologne Cedrat infuse this After-Shave Cream-Gel, to leave a fresh and invigorating scent on the skin. 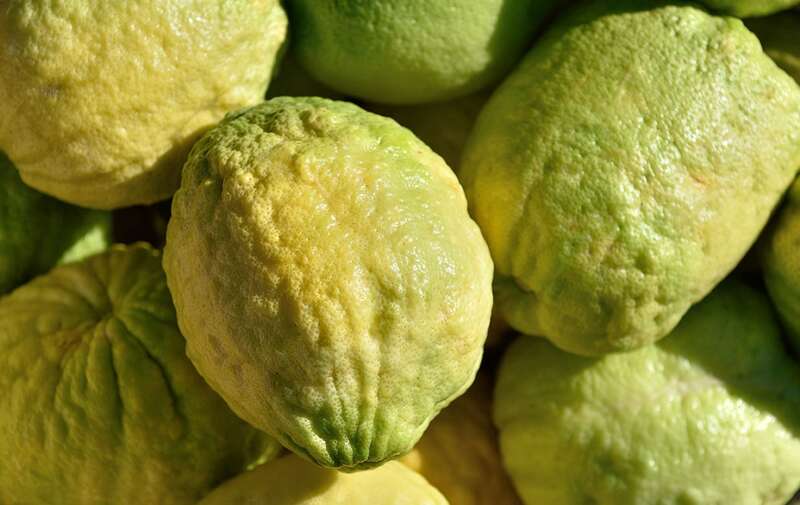 -Invigorate the skin and protect it against environmental aggressions. Apply the After-Shave Gel-Cream to dry skin after shaving. 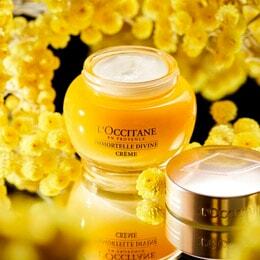 Its smooth, non-oily texture sinks into the skin quickly. THE FRAGRANCE Citrus notes of cedrat mingle with the freshness of sea spray in this vibrant, aquatic fragrance. 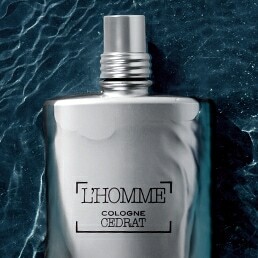 L'Homme Cologne Cedrat reveals a strong and spicy character that settles into a base of soft and woody notes. The sparkling, zesty facets of L’Homme Cologne Cedrat evolve around an essential oil of cedrat from Corsica. THE TRUE STORY L’Homme Cologne Cedrat is the fragrance of a man who's determined and independent, a man who loves freedom. He takes to the sea for a journey of self-discovery, his eyes lost in the distance as he gazes at the endless horizon. L'Homme Cologne Cedrat is inspired by the sailors of Arles – proud, free men who are part of the history of Provence. THE DESIGN The L'Homme Cologne Cedrat After-Shave Cream-Gel is held in an authentic and practical aluminum tube, which slips into a deep-blue box decorated with a driftwood effect. SUGGESTION Spray L'Homme Cologne Cedrat Eau de Toilette directly onto clothes and your skin. Discover the complete collection of L’Homme Cologne Cedrat shaving and bodycare products for men. Bought it for my husband birthday and he says that it has a lot of moisture. Smells good and your face stays soft all day. I will definitely purchase again. Is must have. Previous to using this, I used the Cade Aftershave Balm. I enjoy the fragrance of L'Homme much more. It is more fresh and clean versus a woodsy smell. Works great as an aftershave balm and on a beard.